These posts are written by guest authors and bloggers for the purpose of promoting their book(s) and/or blog site. 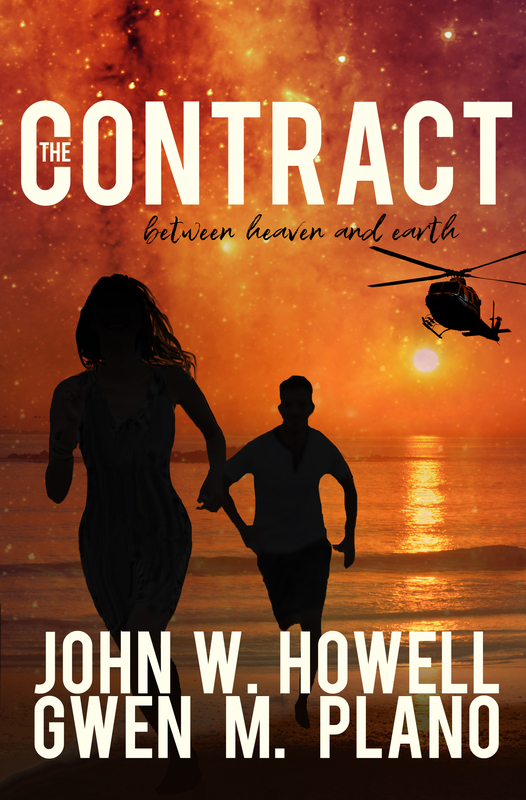 It is my privilege today to host two friends and former colleagues, John W. Howell and Gwen M. Plano, who have teamed up to combine their formidable talents and skills to bring us this exciting new book, “The Contract”. I’m sure this book will be an excellent read and I invite you to follow the links and pick up your copy without delay. Thank you, John, for inviting us to join you today. We are so grateful to be featured on your lovely blog. With you, we breathe in and exhale gratitude. Facing death is a life-changing experience. Where did spirit come from in the first place? Many of us astral travel but refer to it as dreaming. Is there a difference between soul and spirit? I no longer see death as a monster – nor do I fear it. Enlightened beings walking among us speak of the other side in many different ways and languages, vividly describing the magnificent beauty awaiting us. They proclaim to travel back and forth at will. 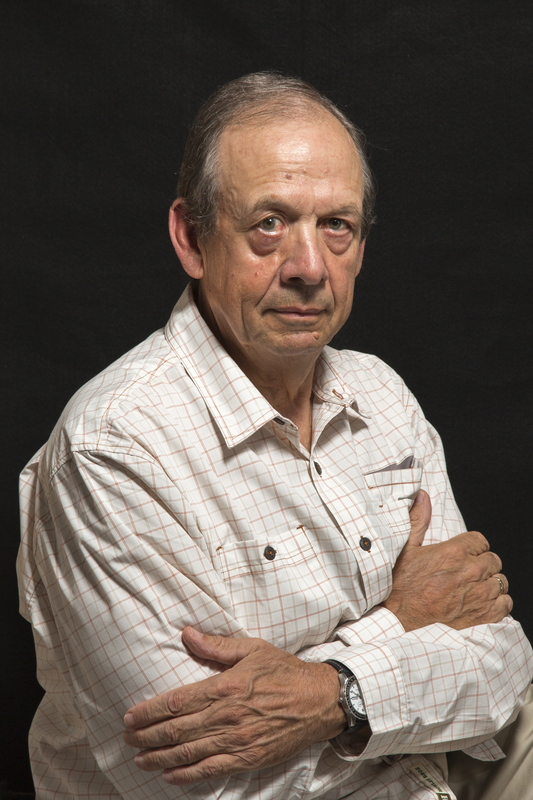 My shaman teacher refers to this as going to the faraway and returning; as living with a foot in two worlds. Traveling to the other side and returning at will is not the same as envisioning or astral projecting. The former is a function of the mind. The latter – even though it can be honed and perfected – does not require proficiency; it can occur randomly and may not be recognized for what it is. Many of us astral travel but refer to it as dreaming. Yet we often sense it is in some way different – a live dream, a vivid dream, a dream that was more than just a dream. The gap between living with a foot in two worlds and faith alone is bridged by experience. Many religious leaders profess the certainty of heaven, paradise, nirvana, as well as hell, hades, the netherworld. Yet most of them have never traveled to any of these places and returned to tell the tale. Again, we could argue that those who claim to go to the faraway and return are charlatans. That is until we speak and work with them. That is until we experience this ourselves. I’ve had many moments of experiencing the other side and returning. And they were just that – moments in time. I suspect this is due to a belief that growth occurs slowly. Yet I know change can occur in a split second and not merely as a result of developing growth. Take, for example, the mother who lifts an automobile off of her child. Seconds before this, she most likely would have laughed at the prospect, believing herself incapable. Since beliefs are embedded by a lifetime of coding, such an act cannot be attributed to a mere surge of adrenaline or the mere wish for her child to survive. So how did she accomplish this impossible feat? Consider the 90% of brain power we allow to sit idle. Could tapping into this be the answer? If we accessed the full capabilities of our brains, might we see the infinite possibilities of The Universe? Might we then know, without a doubt, what lies beyond the physical? W’Hyani: The soul is life. It is who we are in a physical body. The spirit is what the physical body has dwelling within. It is part of The Divine and connects us to The Divine. The soul and the spirit are wed but are not the same. Phoebe: So the soul is our psyche – that which makes us who we are as human beings. And the spirit is our essence – that which we are without a body, that which animates the body, and that which is immaterial to the body. The soul is who we are in a physical body. Could it be that our souls keep a tight rein on our spirits? When we incarnate, we must forget who we truly are in order to accomplish the lessons we came here to learn. Perhaps the soul is the guardian of the portal to enlightenment, granting access if and only when our lessons have been completed. W’Hyani lives with a foot in two worlds and has experienced traveling to the faraway and returning. When our spirits span the divide between here and there, we clearly see the dreaming brain as a function of the physical, as well as the mastermind of the illusion we’ve come to know as reality. When seated in the faraway, we know we have come home to the absolute, to the truth of who we are. We feel the expansiveness of The Universe and know ourselves as an integral part of – rather than separate from – The Divine. We sit in knowing rather than in faith or belief. Having experienced this for mere moments at a time, I long for a more substantial (dare I say, permanent) experience and one I can manifest at will. Meditation serves me in this pursuit, for it is the one and only place I can go to come home to myself. I no longer see death as a monster, nor do I fear it. If there is any fear left in me, it’s relative to missing the first chirping of the birds in spring, the glorious sunsets over the ocean, the mysterious winking of the moon through drifting fog. Life on Mother Earth is relative and ephemeral. Pausing to breathe and close our eyes, if only for a moment, draws us into the omniscient and eternal realm of spirit and allows us to sense the infinite breadth of existence. Plateau: Beyond the Trees : W’Hyani was born strong, willful, and the predestined Keeper of the Crystal Heart, the key to unlocking the mystery of the Great Mosaic of Life. Unaware of the shard’s significance, W’Hyani’s fortitude is tested by the cosmic forces that sculpted her destiny. She ultimately comes face-to-face with herself in a battle that would shrink the will of the most intrepid warrior, unaware the realization of her destiny will irrevocably impact all beings on earth and beyond. The Great Mosaic of Life holds a message of hope that would allow us to see and live beyond the year 2012. Gabby and the Quads : Gabby is an only child who is about to become a big sister to quadruplets! How will she handle this? Her parents decide on a unique approach to introduce her to and help her accept this awesome experience. Follow Gabby as she learns all about babies and the joy of loving. Vampyrie : What if vampires were not the undead, but rather the dying? What if there were two factions among vampires: the sustained and the unsustainable? And what if those factions were at war with one another over the life of a young woman who promised them a future? Vampyrie brings the myth of the vampire into the realm of possibility. 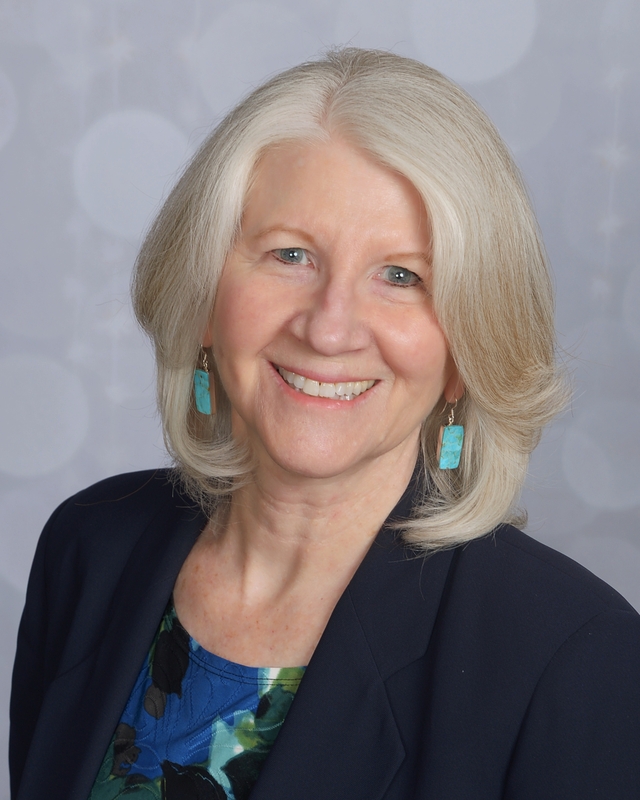 Connect with Tina by visiting her sites, commenting and sharing.